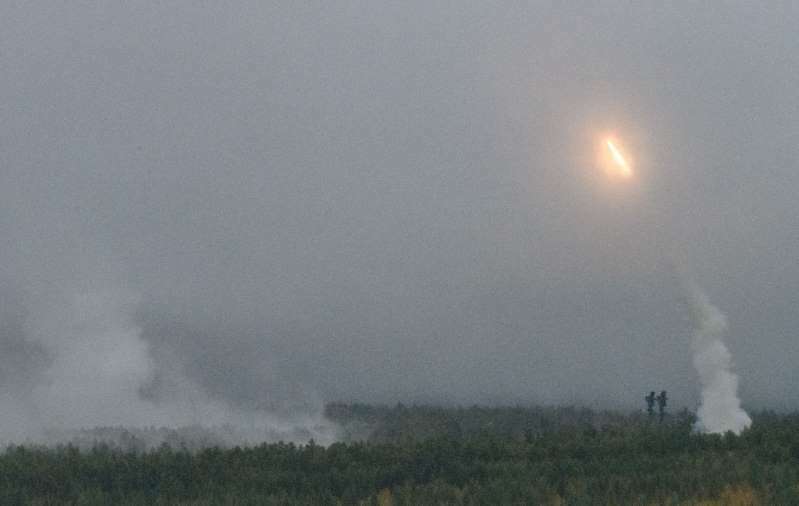 Russia showcased its most sophisticated air defence system on Wednesday, using it to repel a mock attack from the sky as part of what it describes as its largest-ever military drills. The wargames involved its state-of-the-art S-400, Russia's latest generation surface-to-air defence system, which is considered by NATO countries to pose a threat to their aircraft. The exercise on the Telemba military training ground -- about 130 kilometres (81 miles) north of the city of Chita in Siberia -- involved over 1,000 troops and over 500 pieces of military equipment.